BirdEase helps nonprofit organizations streamline the management of golf outing fundraisers from start to finish. Manage event info from one dashboard including golfers, donors, etc. 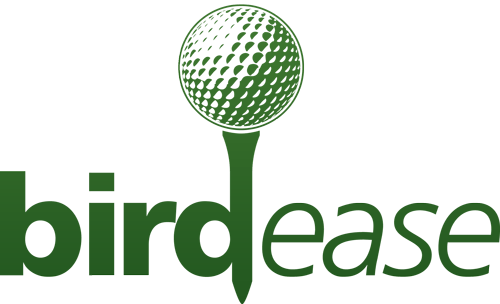 About: BirdEase is designed to simplify charity golf events through seamless online registration, customizable event sites, and easy-to-use reporting.